• Alternative kits for Unia Janikowo, Kujawianka Izbica Kujawska, Pogoń Mogilno and Start Warlubie. Bulgaria - 1st Division SS'2016/17 by map788 New! Poland - 4. Liga Polska Grupa Kujawsko-pomorska SS'2016/17 by Whydack New! Albania - Kategoria Superiore SS'2016/17 by karamel New! Singapore - S-League SS'2016/17 by Wichai New! When do we see La Liga? wow, wow, wow. very nice. thanks. 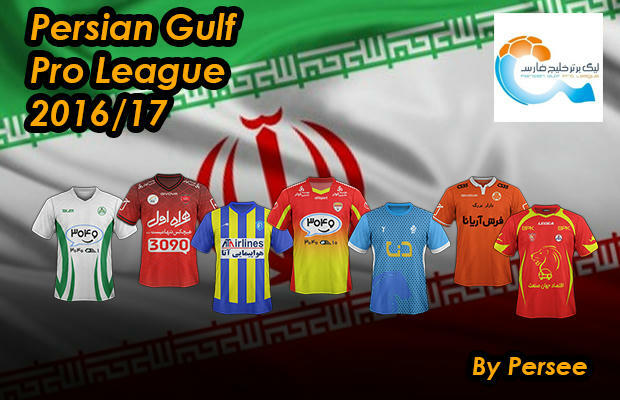 Iran - Persian Gulf Pro League SS'2016/17 by Persee New! 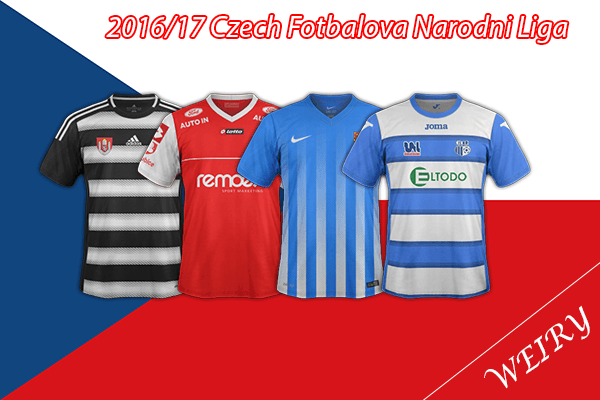 Czech - Second League SS'2016/17 by Weiry New! 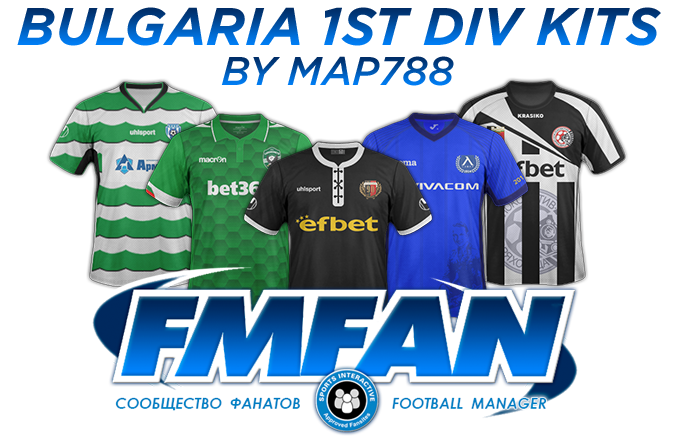 Bulgaria - Second League SS'2016/17 by Armagedon55 New! Albania - Kategoria Superiore SS'2016/17 by Armagedon55 New! Dominican Republic - Liga Dominicana de Futbol SS'2016/17 by Armagedon55 New! 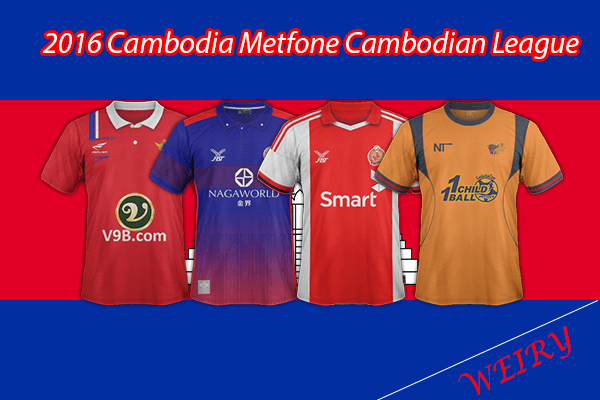 Cambodia - Metfone Cambodian League SS'2016 by Weiry New! Spain - Tercera Division Grp 1 SS'2016/17 by shooto New! Spain - Tercera Division Grp 2 SS'2016/17 by shooto New! Spain - Tercera Division Grp 3 SS'2016/17 by shooto New! Spain - Tercera Division Grp 4 SS'2016/17 by shooto New! Spain - Tercera Division Grp 5 SS'2016/17 by shooto New! Spain - Tercera Division Grp 7 SS'2016/17 by shooto New! Spain - Tercera Division Grp 8 SS'2016/17 by shooto New! Spain - Tercera Division Grp 10 SS'2016/17 by shooto New! Spain - Tercera Division Grp 14 SS'2016/17 by shooto New! Spain - Tercera Division Grp 15 SS'2016/17 by shooto New! Spain - Tercera Division Grp 16 SS'2016/17 by shooto New! Australia - A - League SS'2016/17 by Roary New! England - Northern League Premier Division SS'2016/17 by frankthetank87 New! Andorra - Primero Divisio SS'2016/17 by frankthetank87 New! Thanks for these. Any idea when the Ligue 2 kits will be available? Hungary - OTP Bank Liga SS'2016/17 by karamel New! France - Ligue One SS'2016/17 by Yoz New!